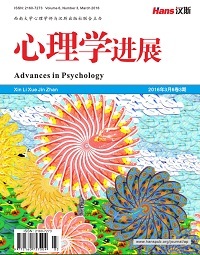 This paper takes “The Education Examinations Authority of Guangdong Province” government WeChat official accounts as a sample for case analysis, focusing on summarizing and analyzing its operation and maintenance experience and practices, aiming at the shortcomings in operation and maintenance, puts forward specific counter measures, and provides suggestions for improving the efficient operation of government WeChat official accounts. 张莹. 大连政务微信发展现状及影响力提升对策研究——以公众号“大连党建” “文明大连”为例[J]. 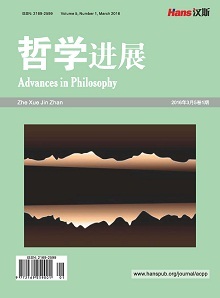 科技传播, 2018, 10(4): 152-153 + 172. 吴幼祥, 李慧娟. 网民喜欢政务发布的哪些“菜” ?——基于优秀政务微信公众号的抽样调查[J]. 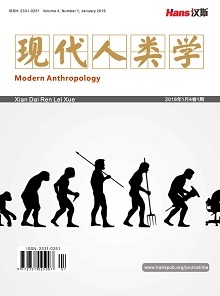 传媒, 2018(4): 48-50. 张莉. 科技类政务微信公众号推送文章撰写对策[J]. 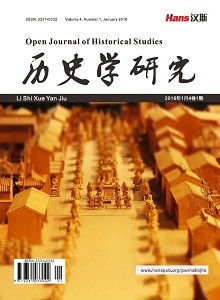 科技创新发展战略研究, 2018(5): 39-42. 范娜娜. 大数据时代下政务微信公众号运营模式研究[J]. 中国报业, 2018(12): 26-29.